Leaders know how to persuade and inspire with the power of their words. Their personal authority is not from their positional power. Leaders use language that speaks to us. 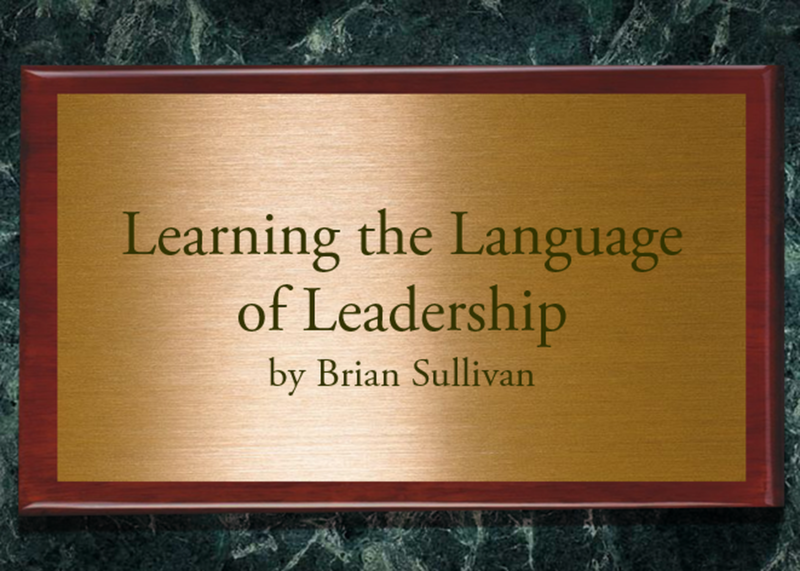 Like any other language, you must learn, practice, and sharpen the language of leadership. Leaders use language to make decisions, resolve conflict, share stories, inspire a crowd, find a common ground, market ideas, and enact policies. In this talk, you will learn about the different languages of leadership, including ways to navigate conversations quickly and effectively. With practice, you can speak the language of leadership.